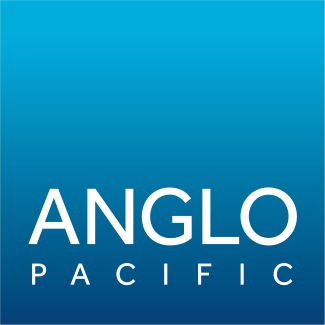 Anglo Pacific Group PLC (the “Company” or “Anglo Pacific”) (LSE: APF, TSX: APY) announces the publication of its Notice of the 2016 Annual General Meeting (the “AGM Notice”) and Form of Proxy for the 2016 Annual General Meeting on the Company’s website, www.anglopacificgroup.com. The Company’s 2016 Annual General Meeting will be held at The Royal Institution of Great Britain, 21 Albemarle Street, London, W1S 4BS, United Kingdom on Tuesday May 10, 2016 at 11:00am. A hard copy version of the AGM Notice and the Form of Proxy will be sent to those shareholders who have elected to continue to receive paper communications today. Shareholders who have not elected to continue to receive paper communications, will be sent a notification of the availability of these documents on the Company’s website by post or, where they have elected, by email. Anglo Pacific will submit to the UK National Storage Mechanism a copy of its AGM Notice in accordance with LR 9.6.1R. The documents will shortly be available for inspection through the National Storage Mechanism at www.hemscott.com/nsm.do and through SEDAR at www.sedar.com.